The Regions Tradition brings together 78 of the top PGA TOUR Champions players and World Golf Hall of Fame Members, to compete for a major championship. 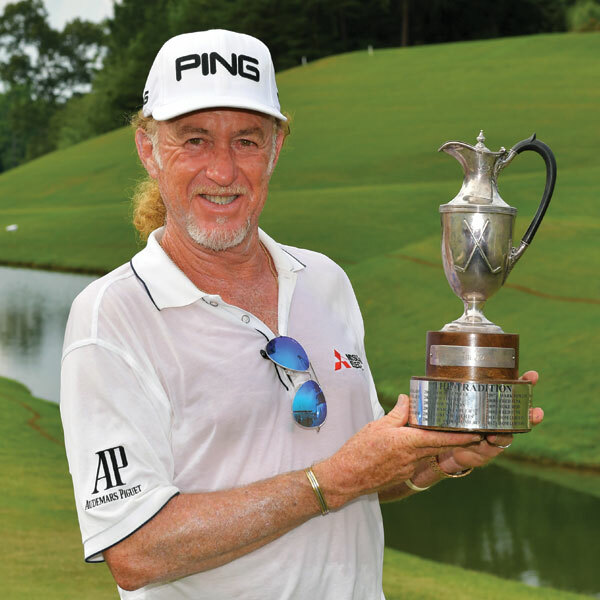 Congratulations to the 2018 Champion, Miguel Ángel Jiménez! Miguel Ángel Jiménez is 55 years old and joined the PGA TOUR Champions in 2014. Jiménez has 4 PGA TOUR Champions’ victories including the 2017 Mississippi Gulf Resort Classic. Jiménez has a liking for high-performance vehicles and owns a red Ferrari. Jiménez currently resides in Malaga, Spain. 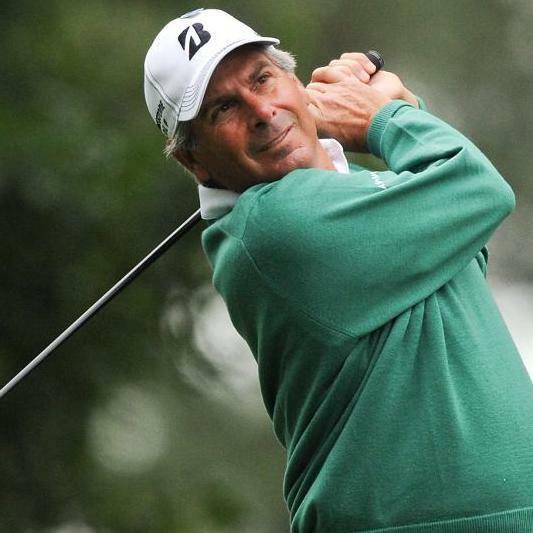 Fred Couples is 59 years old and attended the University of Houston. He turned pro in 1980 where he has since won 15 PGA TOUR events including the 1996 THE PLAYERS Championship. Fred has won 13 PGA TOUR CHAMPIONS events. He has been a part of 5 Ryder Cup teams and 4 Presidents Cup teams. He also served as the U.S. Presidents Cup Captain 3 times. He was inducted into the World Golf Hall of Fame in 2013. 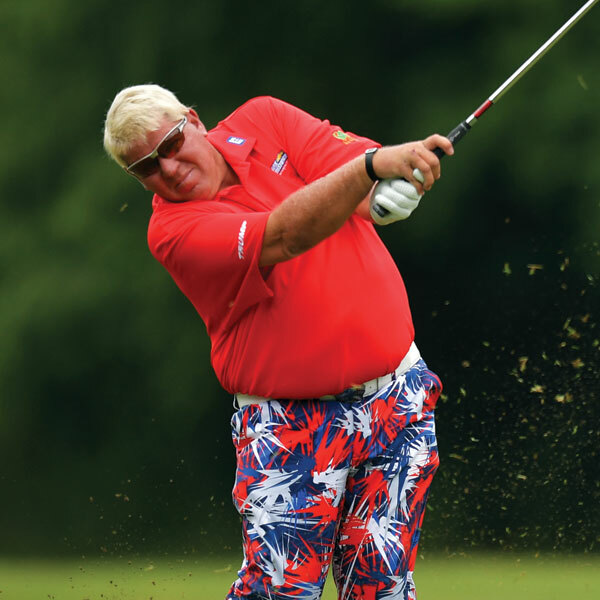 John Daly is 52 years old and attended the University of Arkansas. He is renowned for his colorful attire and is involved in many charitable causes, most notably the Make-a-Wish Foundation and the Boys & Girls Clubs of America. Daly won The Open Championship in 1995 and The PGA Championship in 1991. Retief Goosen is 50 years old and joined the PGA Champions in 2019. He is from Polokwane, South Africa, where he was struck by lightning as an amateur. Goosen has won many tournaments, including the 2001 and 2004 U.S. Open Championship. He has 24 International Victories and has been a part of six Presidents Cup. He is involved in course design work in South Africa and China. 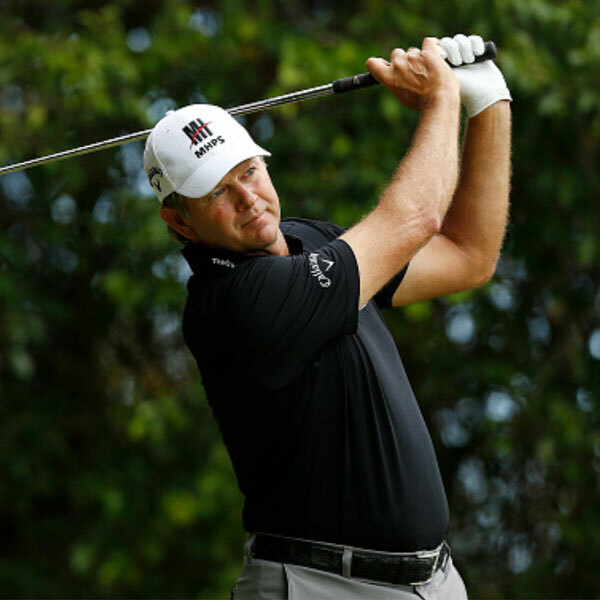 Goosen’s special interests include water skiing and fine wines. 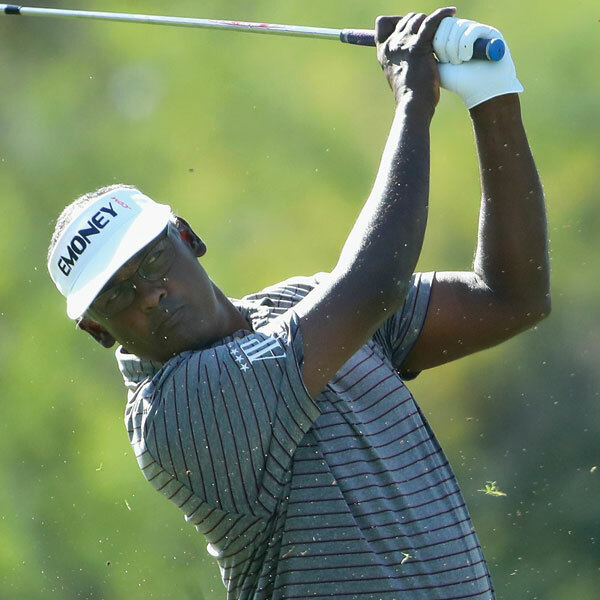 Vijay Singh is 55 years old, originally from Lautoka, Fiji and resides in Ponte Vedra Beach, Florida. Singh won the PGA Championship in 2004 & 1998 and the Masters Tournament in 2000. Singh is a World Golf Hall of Fame Member, class of 2006, and played in the 2018 Masters Tournament. He is also Fiji’s only world-class golfer. Bernhard Langer is 61 years old and joined the PGA TOUR Champions in 2007. 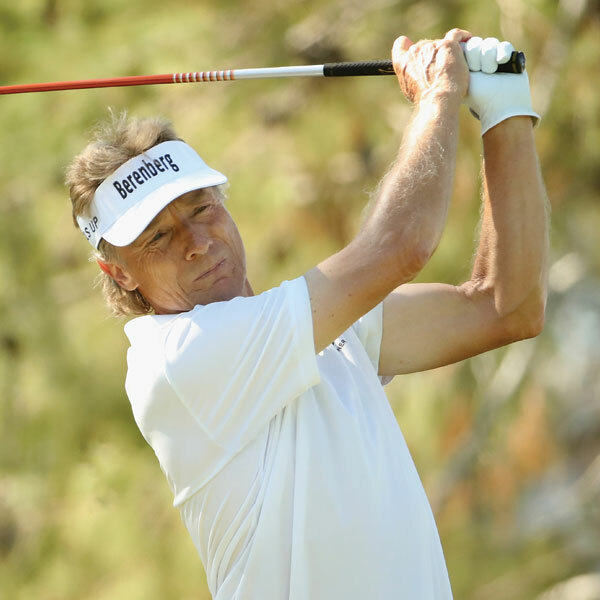 Langer has won many tournaments including the 1985 and 1993 Masters, 2016 and 2017 Regions Tradition at Greystone, and 2017 Senior Open and Senior PGA Championship. Langer is also a World Golf Hall of Fame Member, class of 2002, and played in the 2018 Masters Tournament. 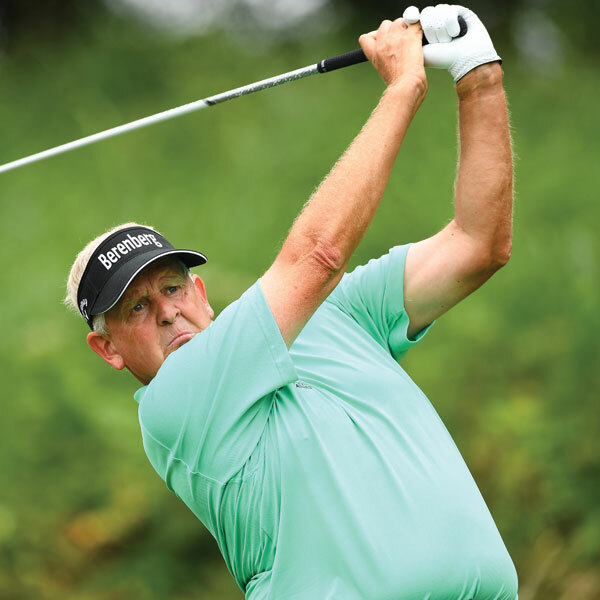 Colin Montgomerie is 55 years old and attended Houston Baptist University. Montgomerie is a World Golf Hall of Fame Member, class of 2013. He has represented Scotland 10 times in the World Cup. His interests include music, cars, reading and films. David Toms is 52 years old, attended Louisiana State University and won the PGA championship in 2001. In 2003, Toms created the David Toms Foundation, which helps underprivileged, abused and abandoned children through funding programs that are designed to enhance a child’s character, self-esteem and career possibilities. David Toms Foundation assisted those displaced by Hurricane Katrina, raising more than $3.0 million. Fred Funk is 62 years old and attended the University of Maryland to study Law Enforcement. 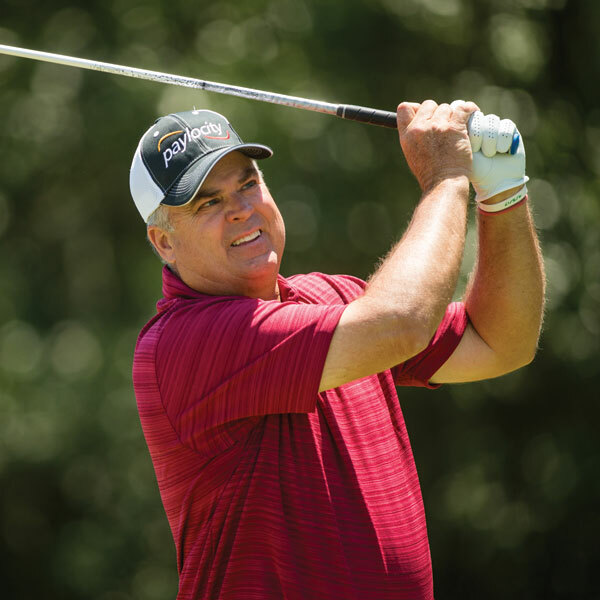 Funk joined the PGA TOUR Champions in 2006 and has had nine PGA TOUR Champions’ victories including the 2009 U.S. Senior Open Championship and the 2010 and 2008 JELD-WEN Tradition. Steve Stricker is 52 years old and attended the University of Illinois. He turned pro in 1990 where he has since won 12 PGA Tour events. 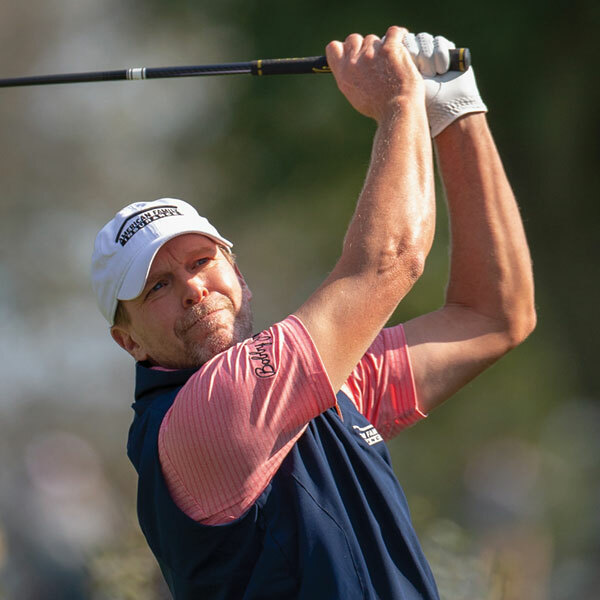 Stricker won three PGA Champions events in 2018. He has been a part of six Presidents Cup including the 2017 Presidents Cup where he served as the U.S. Captain. He will serve as the U.S. Ryder Cup Captain in 2020. In 2013, Steve started a charitable foundation with American Family Insurance focusing on nutrition and wellness to help promote strong families and healthy kids. Kenny Perry is 58 years old and attended Western Kentucky University. 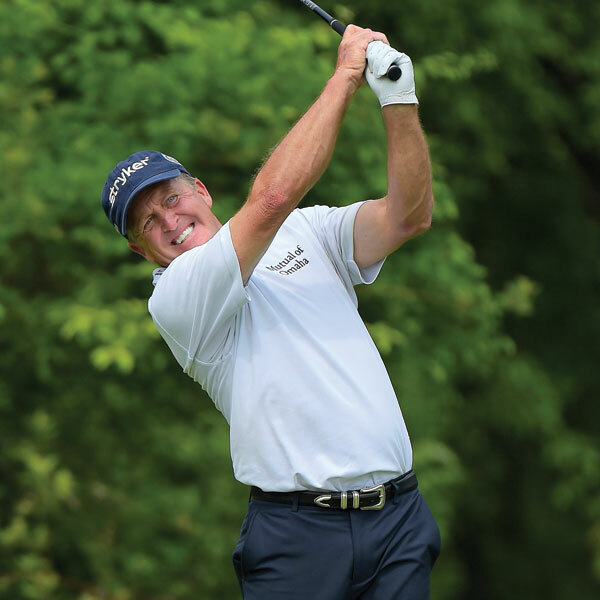 Perry joined the PGA Champions in 2010 where he has won 10 events including the 2013 and 2017 U.S. Senior Open Championship and 2014 Regions Tradition. In 2009, Perry was the recipient of the Payne Stewart Award, which represents the player who best exemplifies the values of character, clarity and sportsmanship. He loves Harley-Davidson motorcycles, drag racing, and restoring Chevrolet muscle cars.